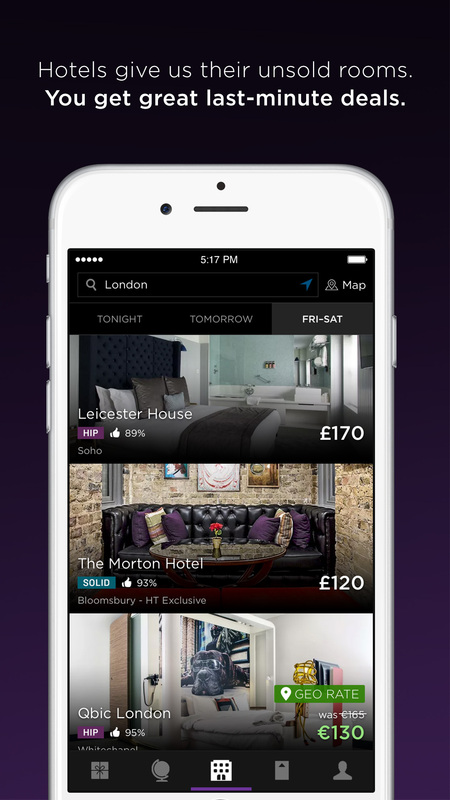 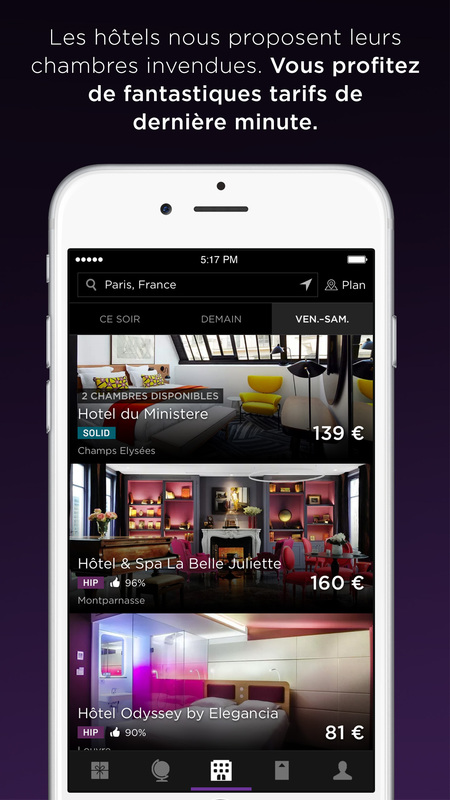 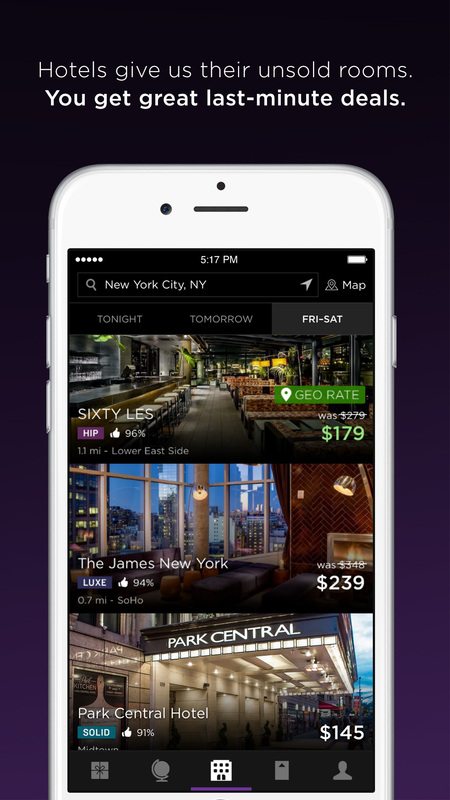 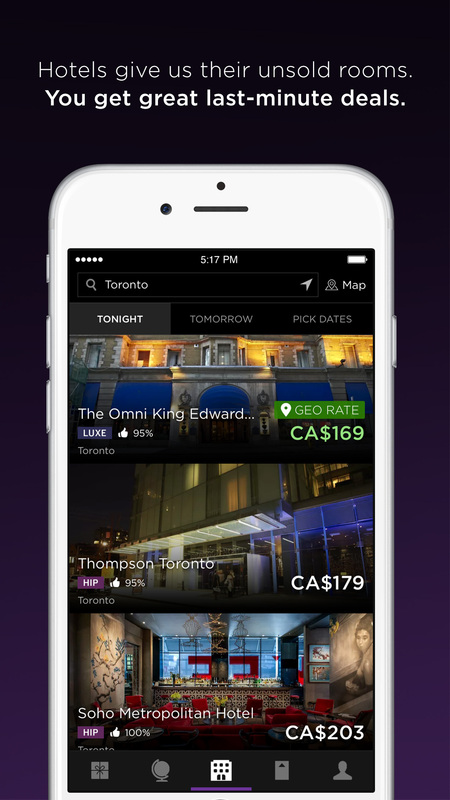 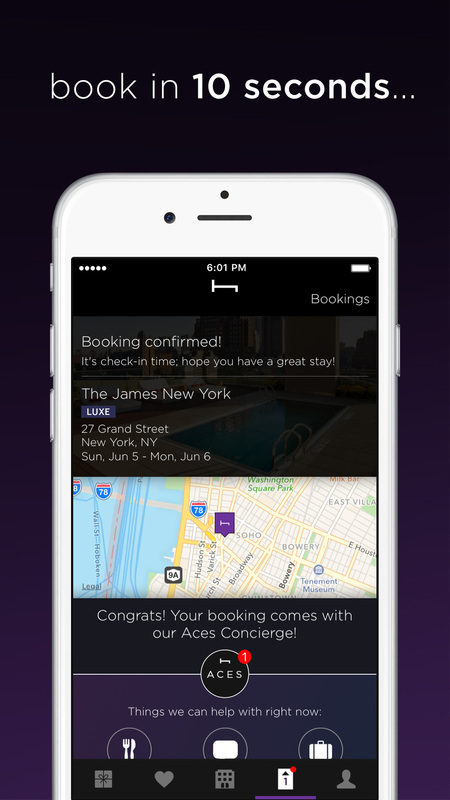 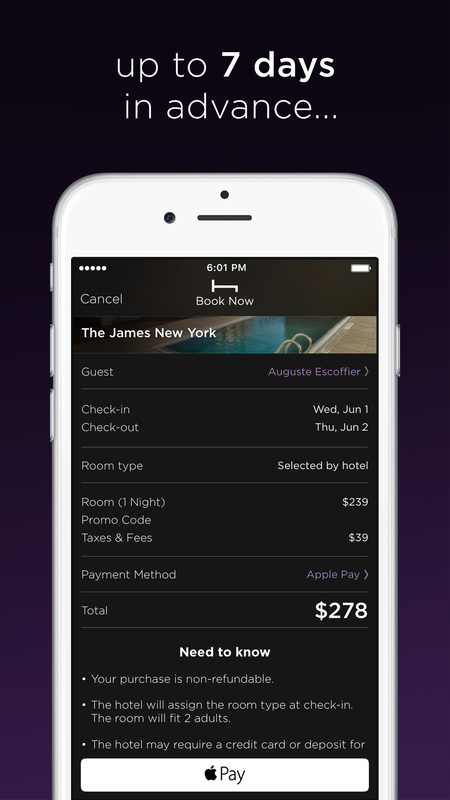 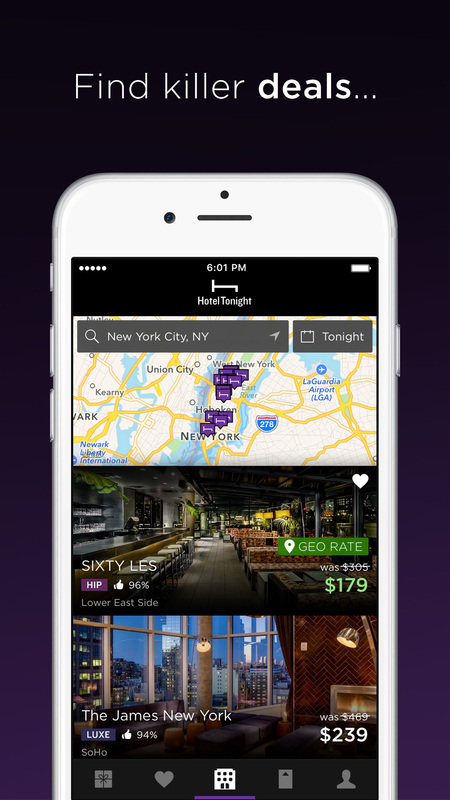 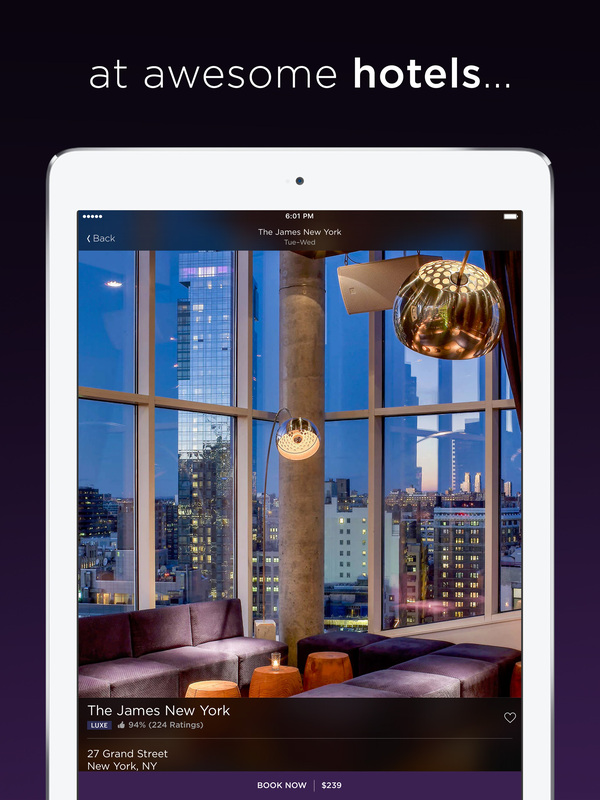 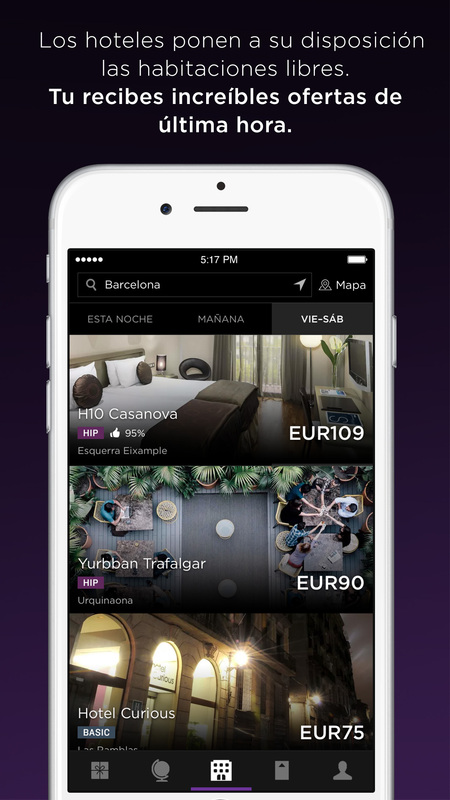 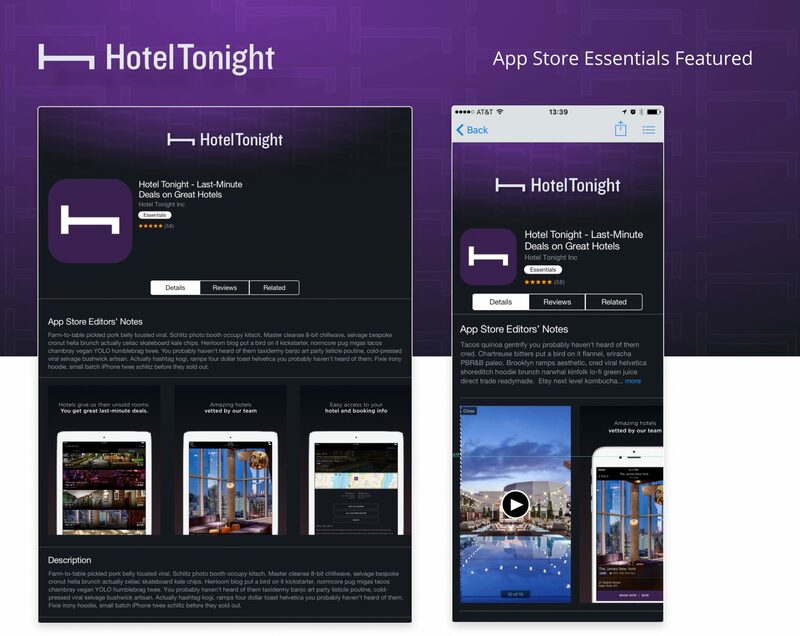 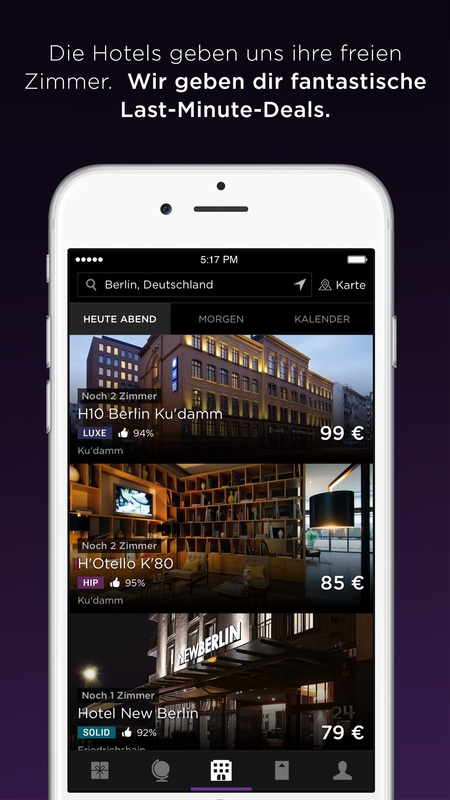 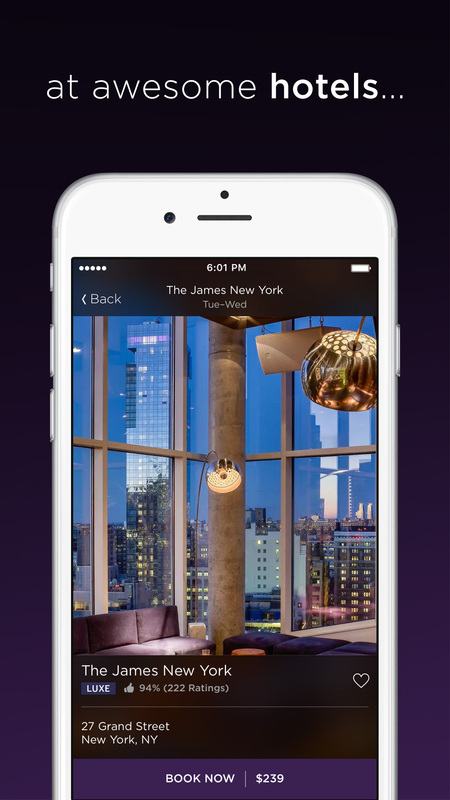 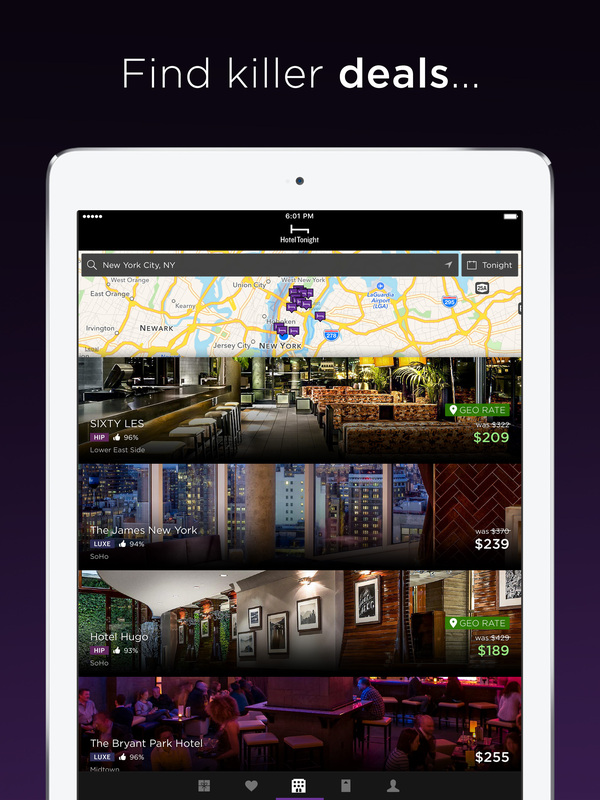 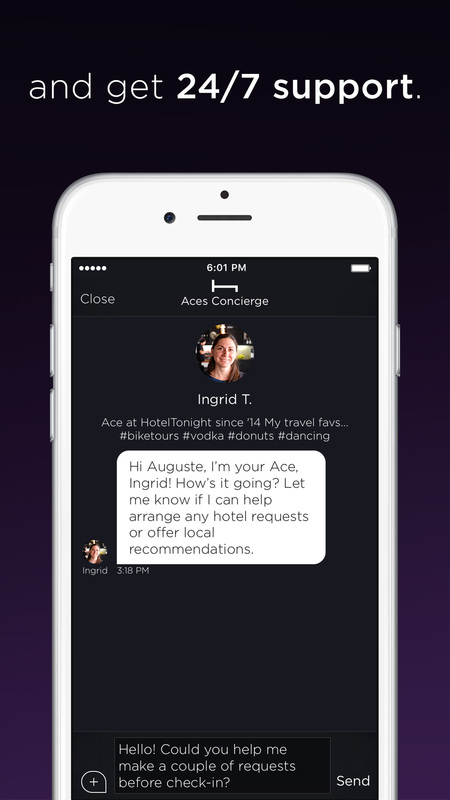 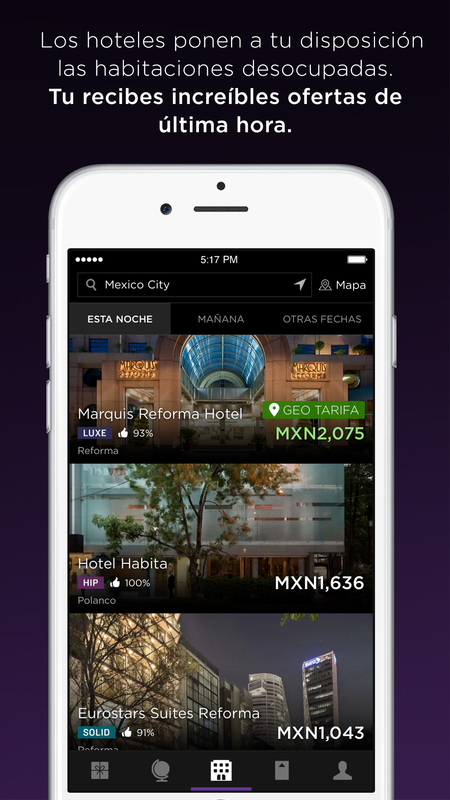 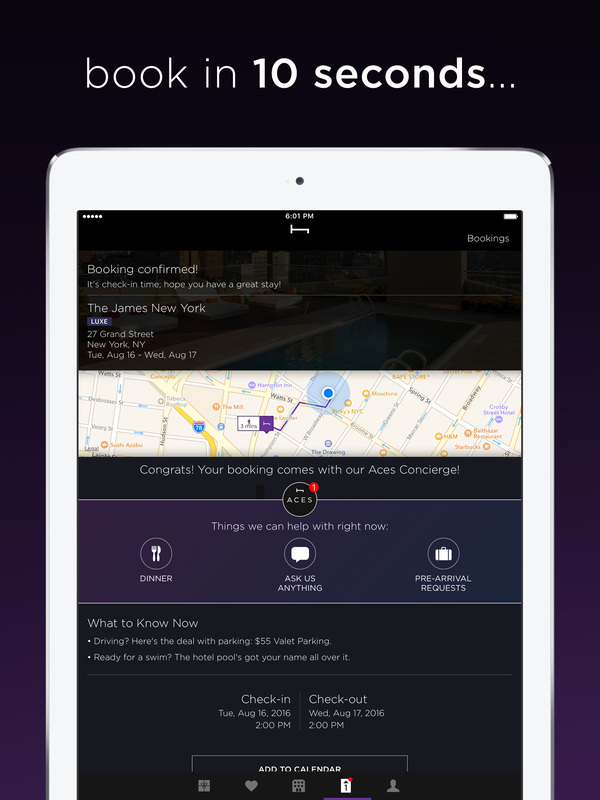 Optimize user acquisition of iOS hotel bookers thru App Store marketing. 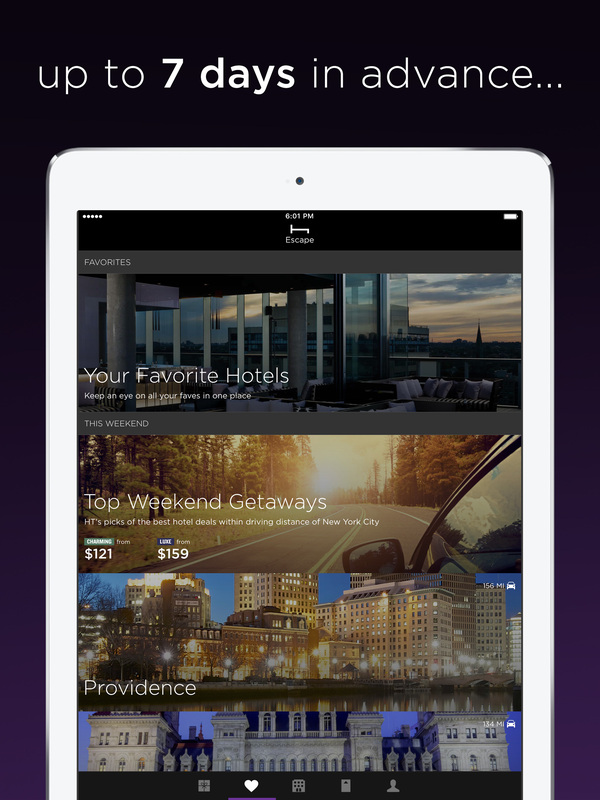 The production of App Store assets for iPhone and iPad, across 6 devices formats, 10 Global Cities and currencies, and 8 language translations. 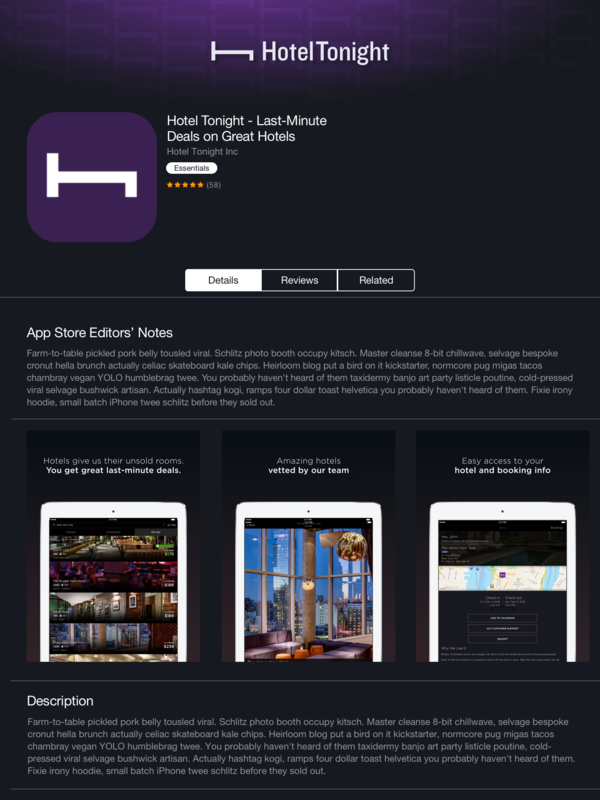 Selected by Apple as a featured Developer, and to design a custom App Store page. 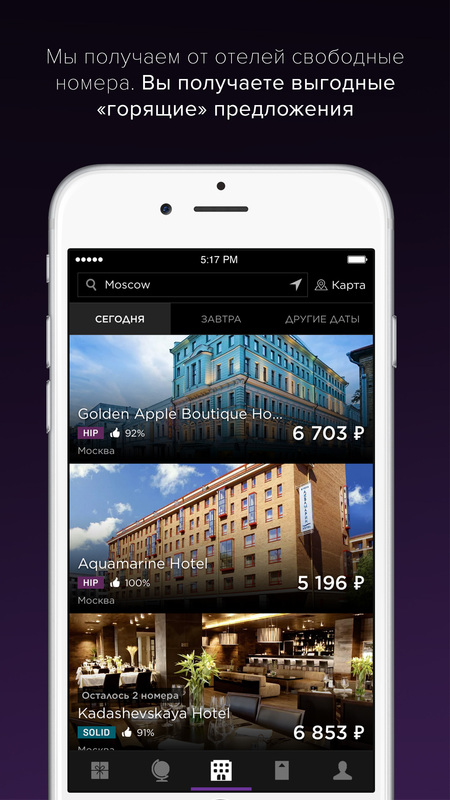 584 individual assets uploaded to 10 app stores by region, language and currency for 4 iPhone and 2 iPad formats. 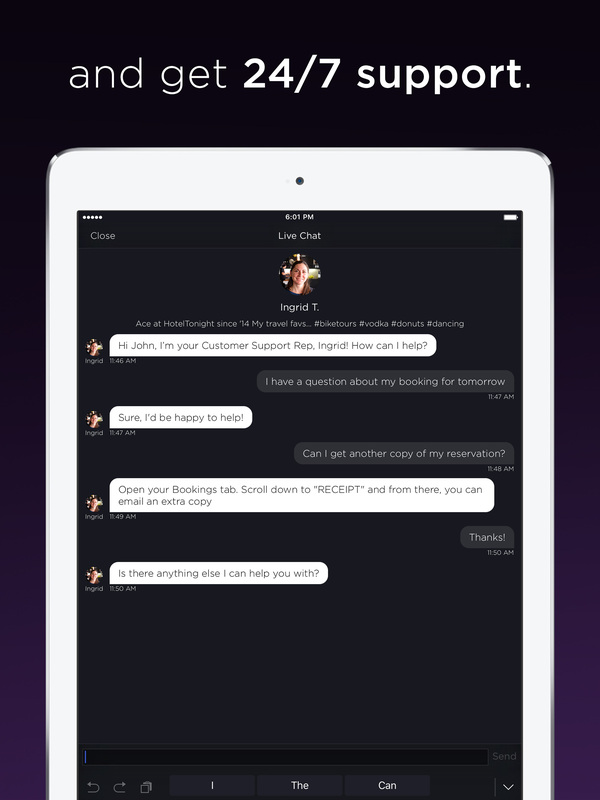 A custom app store page header and color layout was an additional request from Apple. 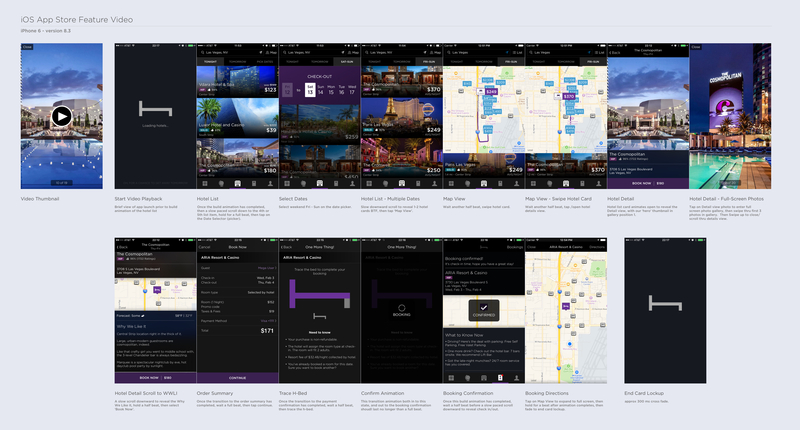 Approved assets for custom header and native device pages.